There are 1 cat videos tagged with catnip. 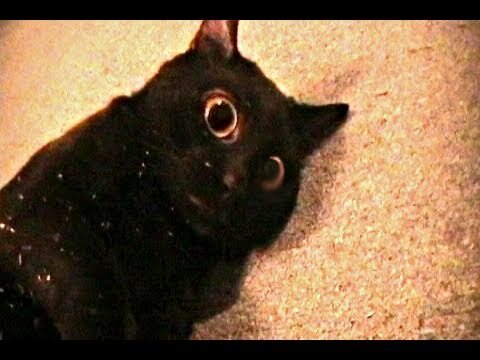 This was his first time ever being exposed to catnip. We didn't think it would effect him at all, but we were wrong! He got into a whole bag and went crazy! It was funny to watch!